Very rarely...Okay...understatement...maybe. But very rarely do I feel the need to book bully people into a read. Before I get into why EVERYONE should read Unloved, let's give you a bit about why I don't do this all the time. When I chose the tags on BookBub, unpredictable, twisted, haunting, romantic, but most importantly, original. It is truly a story that stands apart from the rest. Unfortunately, this is where review and me stating 'why' gets into spoilerville. Let's hope the teasers, the blurb and my review carry the weight for you to one-click immediately. Amazing. Darker. Hopeful. Gritty. And the one set of words I rarely say - I never saw that coming. 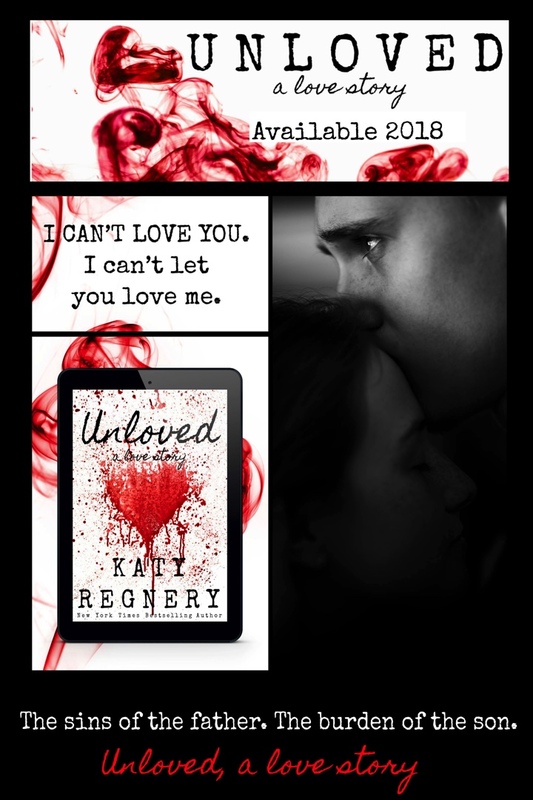 Katy Regnery once again delivers the best in reading contemporary romance, and does so brilliantly with this unexpected tale. First, do not be wary of the title. You'll get a HEA that you know the characters will deserve as Ms Regnery never lets her readers down. But getting there? I feel that I am a rarity amongst the readership where I want - no - I demand that there is equal strength in the main characters. I felt I understood the whys of where Brynn and Cass are when their paths cross due to the perfect depth in the delivery of the back story. Brynn. She is the ideal in a heroine I look for. Soft and vulnerable when needed, but delivers a strength that moves the story to an amazing conclusion. She's the friend you count on. The person you wish the best of everything. The woman you admire for her quiet tenacity and perseverance. The reader knows: She feels unloved. Cass. He is the troubled hero. The one you want to fix and make things better. Yet, you comprehend that with circumstance and time, why this man is this man. He is the gentle giant who will give the shirt off his back. The person you wish the best of everything but understand why not possible. The man you admire for his strength of belief and devotion. 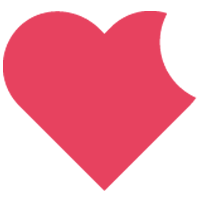 The reader knows: He believes he should be unloved. What happens when two people who have the best reasons for being unloved find each other in unusual circumstances? You have this story. When I say that Ms Regnery writing is magical, I am not talking about a separation from reality. I want to be entertained, but I don't handle when the writing veers and tries too hard. This story - wow - it kept me compelled to continue until wee hours of the night because I was equal vested in their outcome. The reading was paced where the pages flowed flawlessly. I finished the story feeling fulfilled as I always do with Katy's writing. And yet, this was different and intriguing to have me still thinking about it days after finishing. If you are a fan of Katy Regnery's Blueberry Lane/Heart of Montana series, this is a departure from those happy and delightful stories. But I implore you to read it because she delivers something equally if not better in this story. If you are a fan of Ms Regnery's fairytales, I know you will be enamored for this tale to join their ranks. Not a fan? You soon will be. This is a 5++ star read for me and yet feels like those are not enough to express how much I loved this story.